UNIShare was established in early 2006 as a specialist provider of shared student accommodation in Adelaide, South Australia. The popularity of our first house in Pooraka, within walking distance of the Mawson Lakes campus of the University of South Australia (UniSA), soon demonstrated the demand for quality and convenience in private student accommodation. UNIShare opened a second house in 2008, this time in Mawson Lakes itself. Whilst our location is particularly convenient to the Mawson Lakes campus, UNIShare’s catchment now includes every university and TAFE campus north of Adelaide, stretching from the city campuses northwards to Mawson Lakes and Adelaide Flight Training College (AFTC), and from Regency Park TAFE in the West to Torrens Valley TAFE in the East. We are also conveniently located for the Defence Science and Technology Organisation (DSTO) at Edinburgh, ideal for participants in DSTO’s Summer Vacation Scholarship (SVPP) program. UNIShare provides fully furnished accommodation, personally managed by the landlord to ensure the best service to our residents. The rent covers utilities, broadband, and cleaning and gardening services. To be a provider of choice for students seeking share house accommodation in South Australia, by offering affordable, conveniently located rental accommodation, distinguished by high service levels which allow our residents to focus on living and learning in Adelaide. Both homes are of similar high standard—large, modern, fully furnished houses with two bathrooms, generous living areas, and ducted heating and cooling systems for comfortable living. The Pooraka home was built in 1992 as a showpiece in residential accommodation, being utilised for its first 5 years as a builder’s display home. 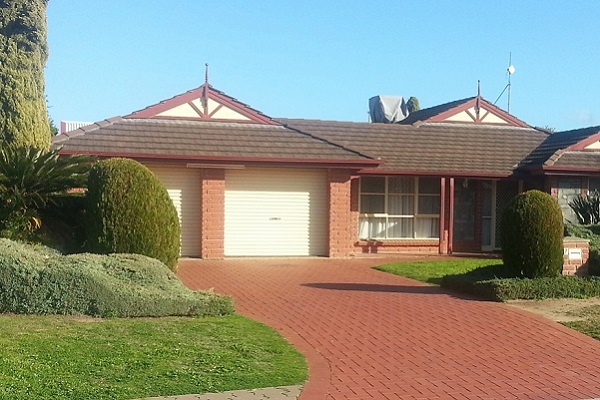 The Mawson Lakes home was built in 2004. We pride ourselves on managing and maintaining the properties well to ensure residents’ comfort and security. Along with the basic facilities provided, your rent also covers your utility bills, local telephone calls, broadband connection, and the cleaning of all common areas. See what’s included here. Click a blue button below to view all the details you need to know about each share house. Now accepting applications for summer vacation accommodation (ideal for DSTO SVPP students)! Click here to apply. Read the comments of previous SVPP housemates. UNIShare was ideal for my short-term rental. No messing about with furniture or bills or worrying about being lonely! The Pooraka house was very well equipped, clean, tidy and filled with lovely, friendly housemates. The house is in a quiet, neat area where people say hi to each other as they pass on the street. 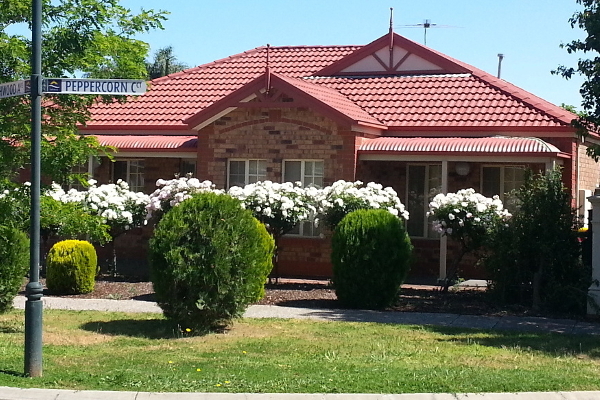 Good value, good atmosphere, good landlord, highly recommended." I really had an enjoyable time at the UNIShare accommodation. My housemates were great fun. Everybody respected each other greatly. The house is big, with a nice backyard where you can BBQ and relax a little from Uni. Everything is within walking distance; it's half an hour drive to the city, and buses all night on weekends. If you're looking for a neat accommodation close to Uni, this is the right place for you. UniShare is really a nice shared house because of a number of reasons. The house is purpose built as a student shared accommodation with ample facilities for comfort; rooms and common areas are well furnished. But the main thing I would appreciate that the landlord is so caring and responsible which is not quite common. I still love to visit UniShare to meet my friend there. Long live UniShare to serve the students." Read more resident testimonials here.